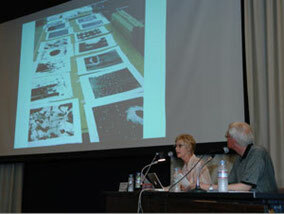 For the KYOTO Hanga 2008 Exhibition, the Committee mounted a joint exhibition with the United States, always a leader in the domain of modern art and prints. From amongst the many print workshops that span the United States, five workshops were chosen with consideration for their geographical placement and　the quality of their achievements. 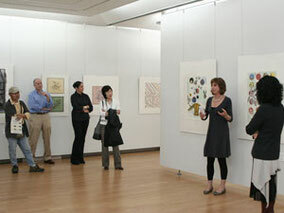 Each workshop then recommended 38 artists, making a total of seventy-six fine modern American prints on display. 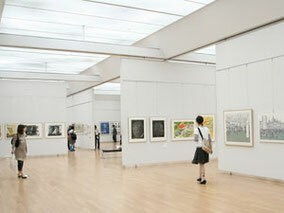 The American works were shown in museums in three cities : Tokyo, Kyoto, and Tokushima. Many people enjoyed seeing these fine print works. "American Prints Today by Five Workshops"